Current Village Council. 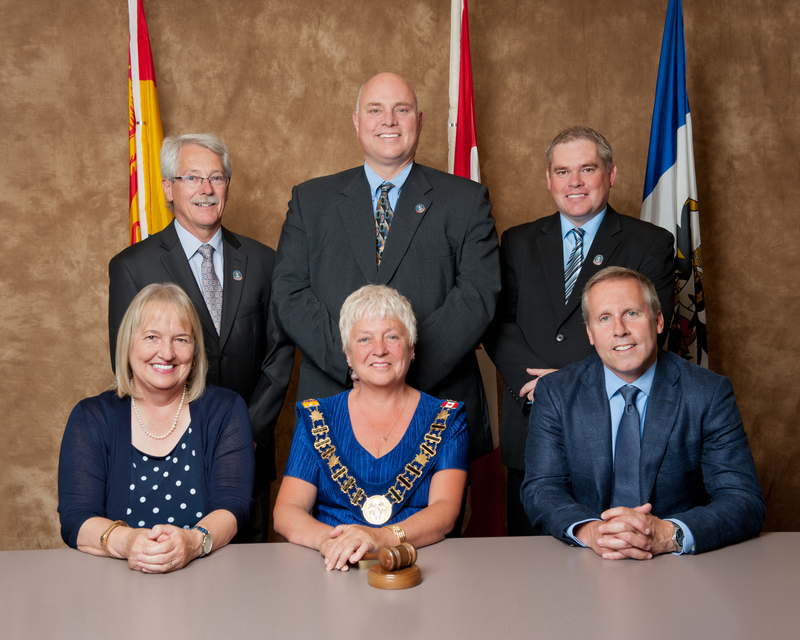 Seated from left: Councillor Gisèle McCaie-Burke, Mayor Judy Wilson-Shee, Deputy Mayor Alex Scholten, Standing from left: Councillor Paul LeBlanc, Councillor Tim Scammel, Councillor Mike Pope. 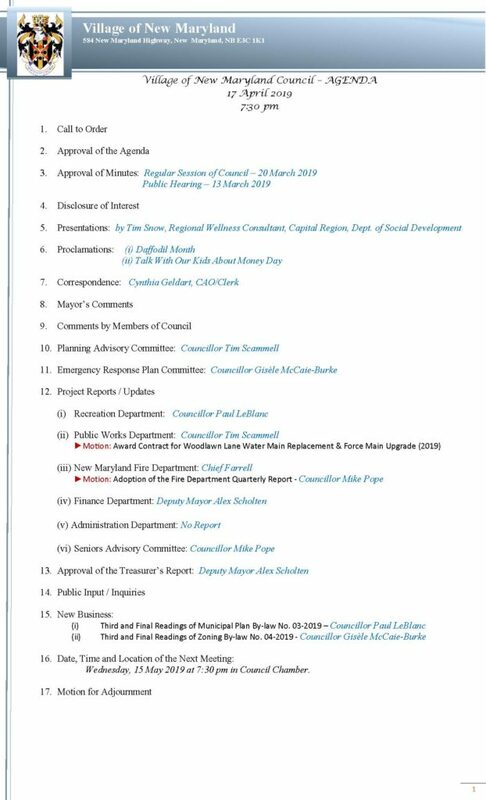 Please join us for the regular monthly Council meeting. All are welcome! Get A Permit BEFORE You Burn!